Vinyl windows are popular with many business property managers and homeowners because of their relatively high energy efficiency, reasonable maintenance costs and overall value in the long run. These are some of the factors that consumers regard highly when they want to replace their current window frames and panes. We make it easy for the consumers to get suitable vinyl windows in Portland Oregon at the best rates possible. We have quality windows from the most reputable brand names. In addition, we consider the tastes and preferences of our customers and customize their orders to fit their respective needs well. 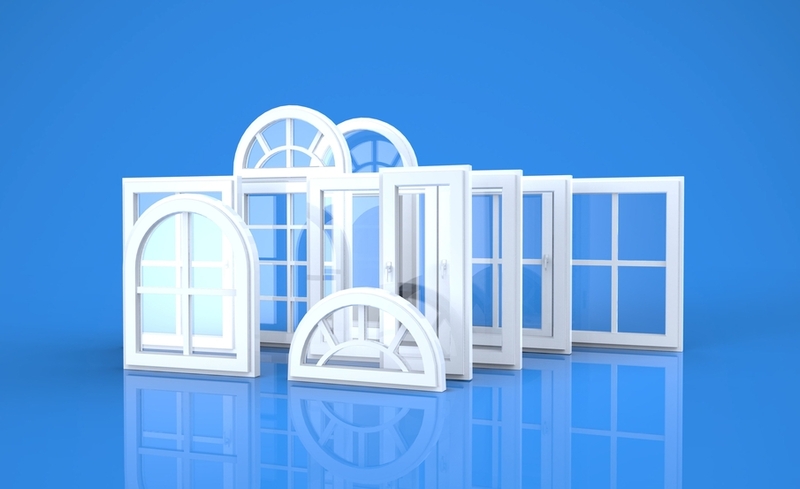 Whether they want something that fits snugly into their existing window frames or would like to make some adjustments, we will cater to their needs. We do not simply sell the windows and leave the customers to figure out how to fix them on their own. 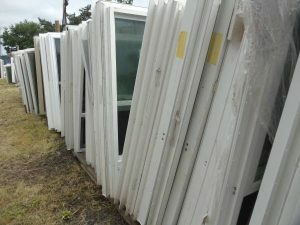 We have skilled and experienced professionals who offer one of the best installation services available in the windows Portland Oregon market. People have traditionally been using aluminum window frames but the material is a bad heat insulator because it gets hot and cools down too fast. This calls for the installation of an outer covering or some kind of insulation to ensure that the changes in the temperature outside, which tend to fluctuate, does not affect the temperature inside the house. On the other hand, the outer frames of vinyl windows are made of polyvinyl chloride (PVC), which scores highly in the heat conductivity insulation performance scale known as R-value. The conservation of energy is something that property managers, homeowners and environmentalists are keenly interested in. Our windows for the Portland Oregon are have low heat conductivity and help consumers lower their energy costs. Some people use glass windows with double panes to maintain heat and conserve energy, but vinyl windows are more energy efficient than these types of windows. Another benefit of vinyl windows is their low maintenance requirement. The low maintenance is mainly due to the way the materials are manufactured and the windows are designed. The window surfaces are sealed and stained, which add to the durability of PVC. What’s more, the windows do not fade and lose integrity because of vinyl’s high resistance to UV radiation. It is not convenient to buy windows somewhere and look for an installer somewhere else. In addition to stocking high quality vinyl windows, we have professional installers with experience in customizing our products to suit different customers. Our installation packages include all various aspects required, such as trim finishing and molding. We ensure the comfort of our customers as we undertake the required replacements by scheduling the installations on a window-by-window basis. The occupiers will not have to endure cold or increase their energy use even in the winter. We offer free estimates and accurate price quotes.